This week we are giving away two books with beautiful fully removable home decor projects perfectly suited for rented spaces, just like those we're sharing all this month in our Renter Dec series. Living in a Nutshell: Posh and Portable Decorating Ideas for Small Spaces. A one-of-a-kind DIY decorating guide with fresh ideas to fool the eye into seeing—and believing—that even the most cramped little lair can hold more space and glamor than just the sum its of four walls. Wallpaper Projects: 50 Craft and Design Ideas for Your Home, from Accents to Art. Like a roll of wallpaper, this home decor book is both lovely to look at and entirely practical to use. 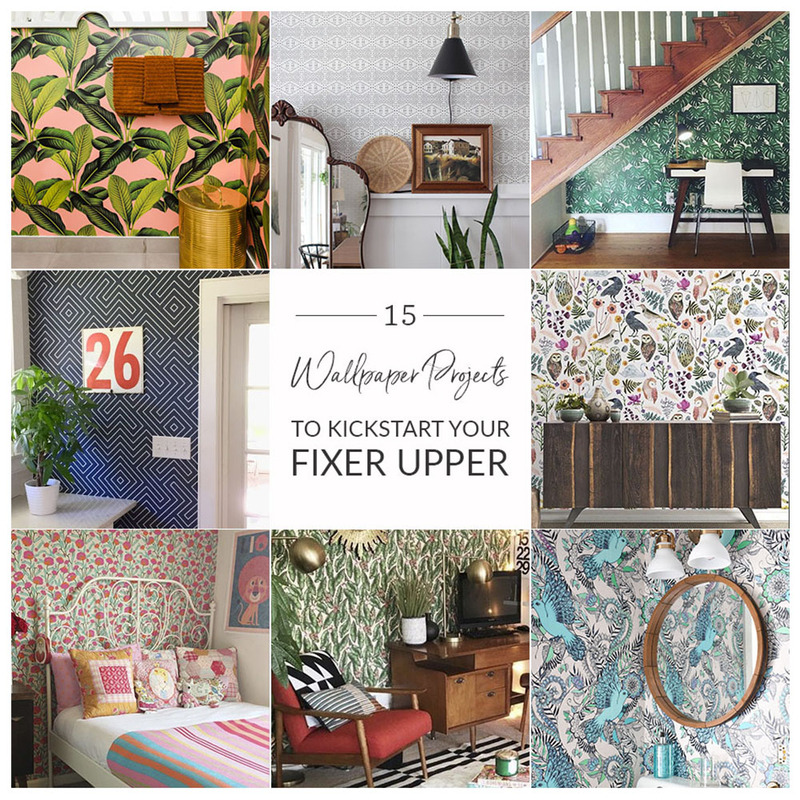 It showcases contemporary and vintage patterns, plus instructions for over 50 wallpaper projects ranging from quick scrap crafts (book covers) to more involved design upgrades (headboards) to big impact makeovers (walls, window shades). Enter any time between now and Tuesday, May 14th, 2013, for a chance to win. We'll announce the winner on the Spoonflower blog on May 15th. Good luck! 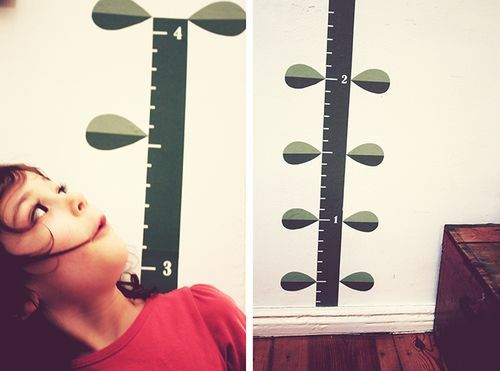 Last week's winner of 15 wallpaper swatches is Sybilla	Fabrizio. Congratulations, Sybilla!